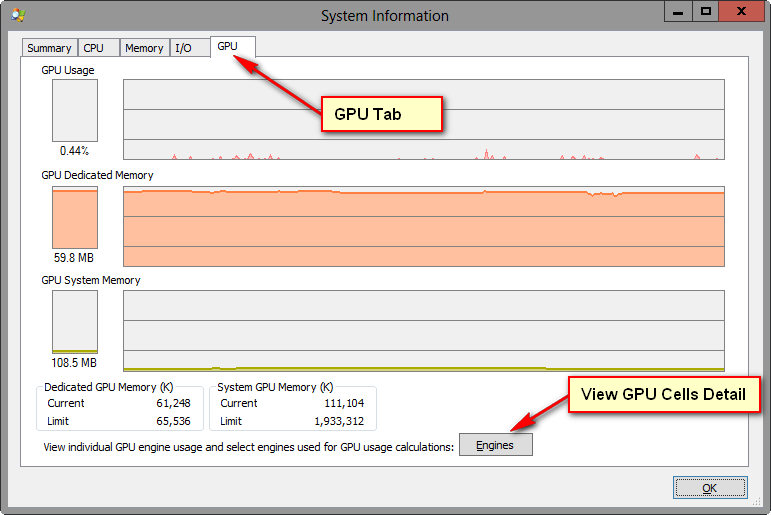 Very cool tips for monitoring the GPU usage on Win8. Didn’t know you could do this without have to install a card manufacturer’s own utility software. 1. Download Process Explorer from Microsoft and install as usual. 2. Run the Process Explorer as Admin by right-clicking on the Icon on Start Screen and on the App bar below elect to run as Admin. You need to do this to see the GPU readouts. 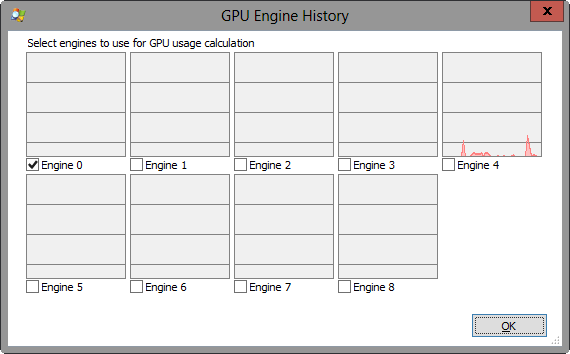 Run any Graphic intensive application or just use Windows 8 as usual and come back to see your GPU usage history.